What is better than this? 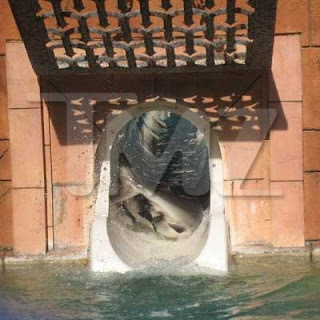 : The Atlantis "Jumps The Shark" or is it vice versa? The Atlantis "Jumps The Shark" or is it vice versa? 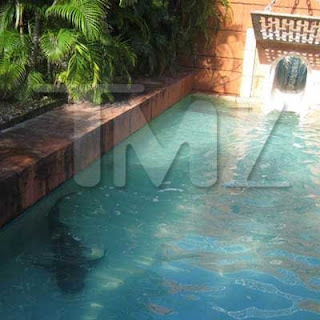 It was all too real when hotel staff saw that one of the sharks from the famous resort aquarium had somehow jumped out of its tank and onto a nearby water slide -- called Leap of Faith -- where it managed to slide down into the pool. There was no danger to our guests or staff, both of whom interact with these sharks daily in our various interactive programs (we have guests enter the shark habitat to swim and interact with the sharks in bathing attire only). In fact, our concern was for the animal itself who defied nature to take this leap. 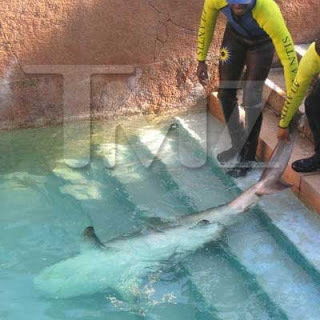 The entire team at Atlantis is truly saddened by the loss of this animal who had resided in the Atlantis marine habitat for over ten years." Good luck Easton! Easton VS Emmaus in District Championship.